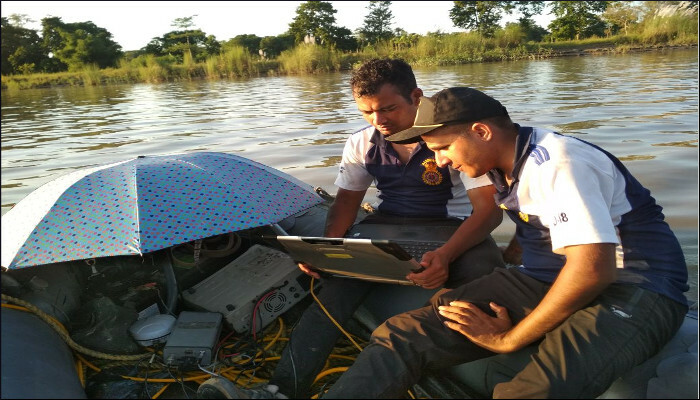 Naval Diving Team from ENC successfully located the ill-fated vehicle drowned in Dikhow River in Siva Sagar District, Assam after two days of search operations on 05 September 2018 in extremely challenging and hazardous conditions. 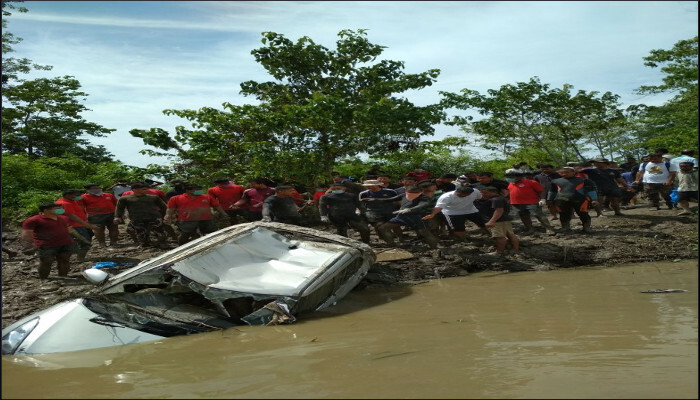 The team confirmed the presence of five dead bodies inside the vehicle and assisted Army, NDRF, SDRF and District Administration personnel in the recovery of the vehicle. The diving search operations commenced with first light on 04 September and had to use side scan sonar as the visibility was poor due to strong currents and varying depths ranging from three metre to 15 metres. 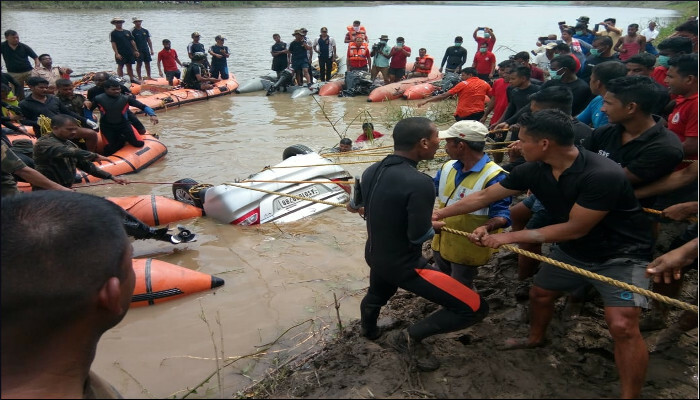 Search was undertaken to almost three kilometres downstream in nil underwater visibility conditions. 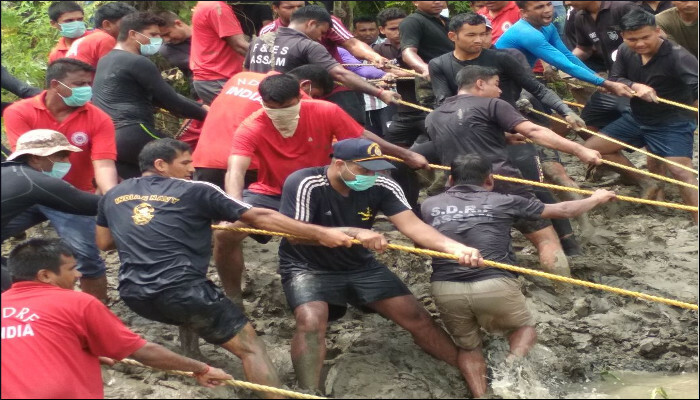 The 10 member Naval Diving team was airlifted from Visakhapatnam by IAF AN32 aircraft on 03 September at the request from District Administration of Siva Sagar District in Assam to locate a vehicle which had been reported drowned along with five members of a family in Dikhow River at Dechial village of Siva Sagar District in the night of 01 September 2018. The diving team is being de-inducted.